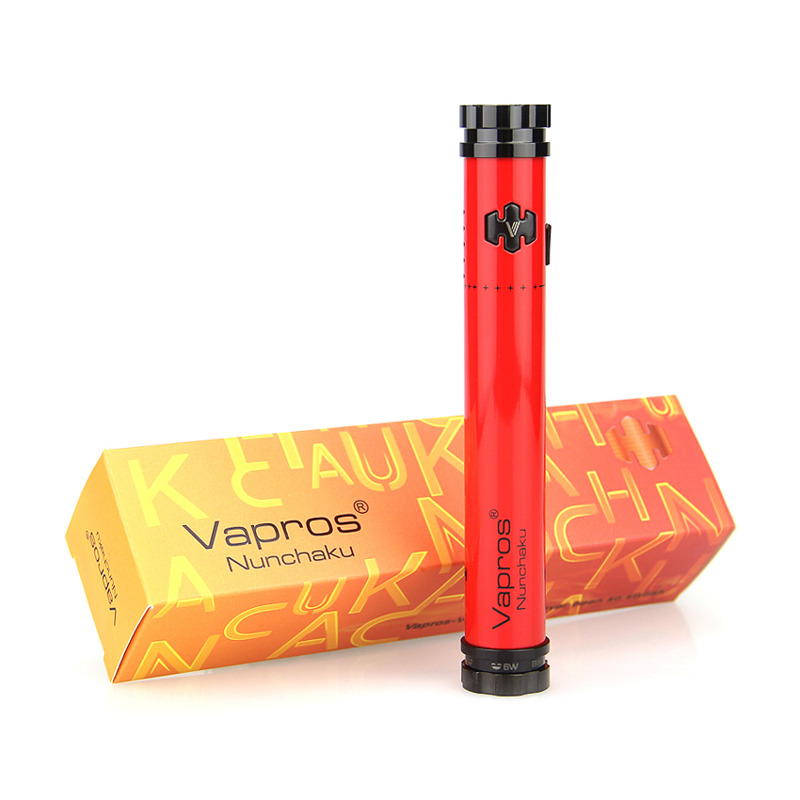 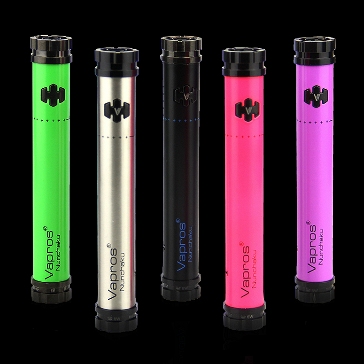 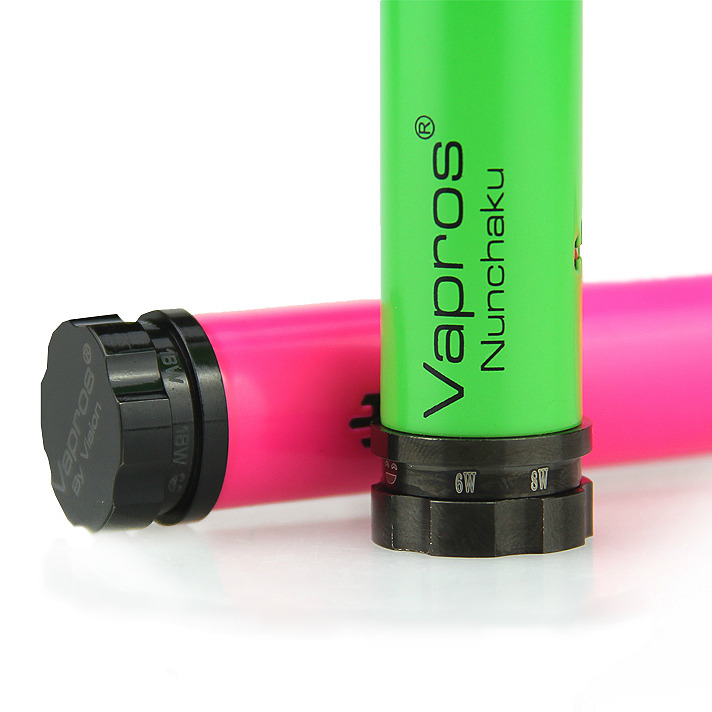 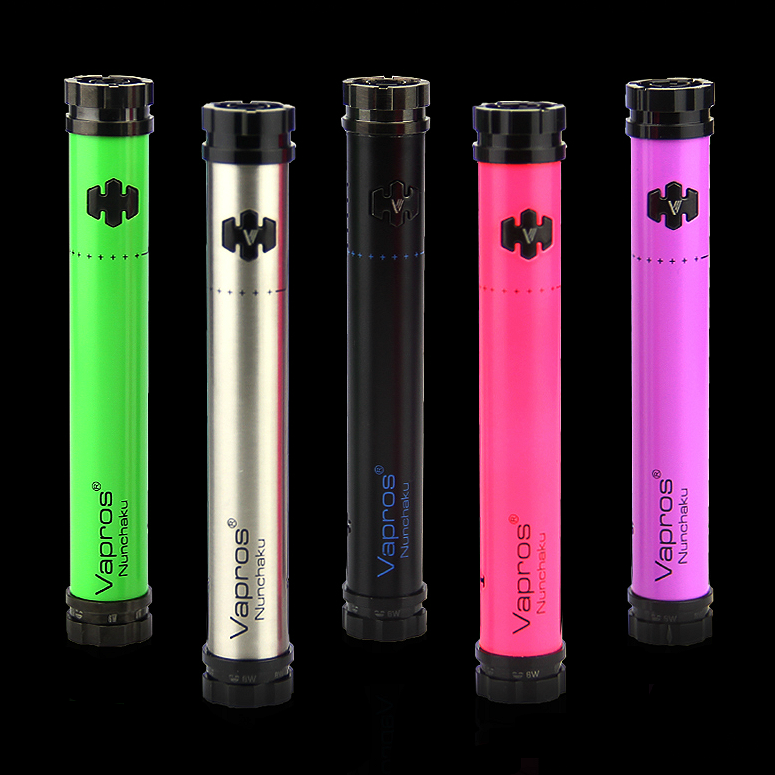 The Nunchaku is a variable wattage battery that is specially designed to automate voltage levels. 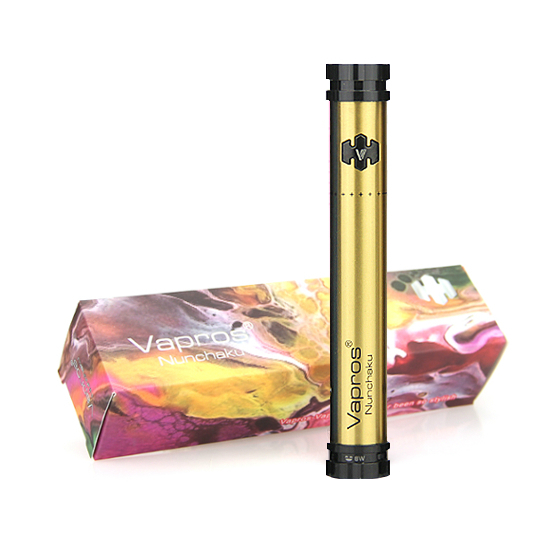 Changing the power (wattage) level means the battery automatically adjusts the voltage to the appropriate level. 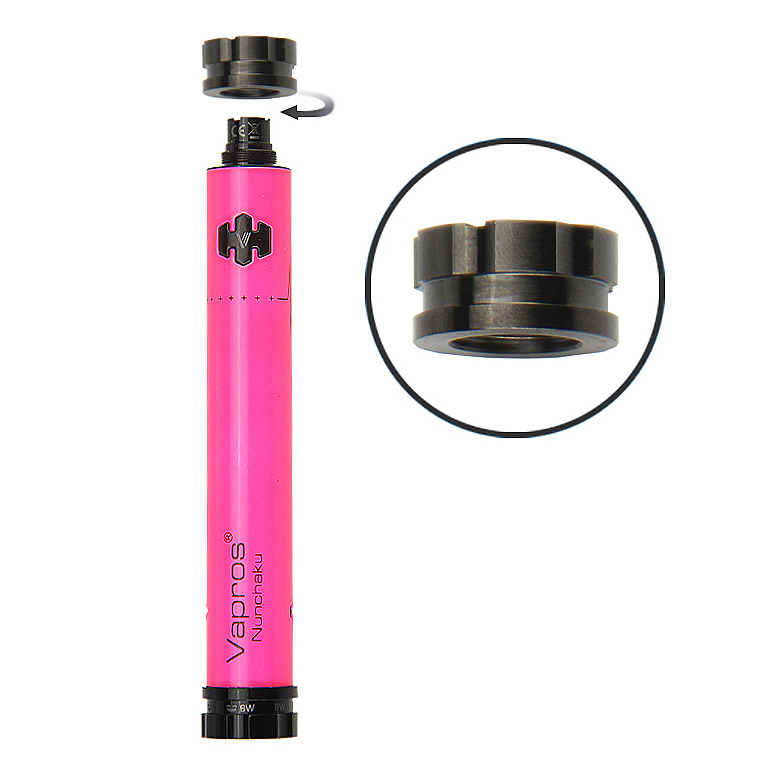 Variable wattage is the most convenient vaping option because it requires less adjusting, you always get the same amount of power delivered to the coil. 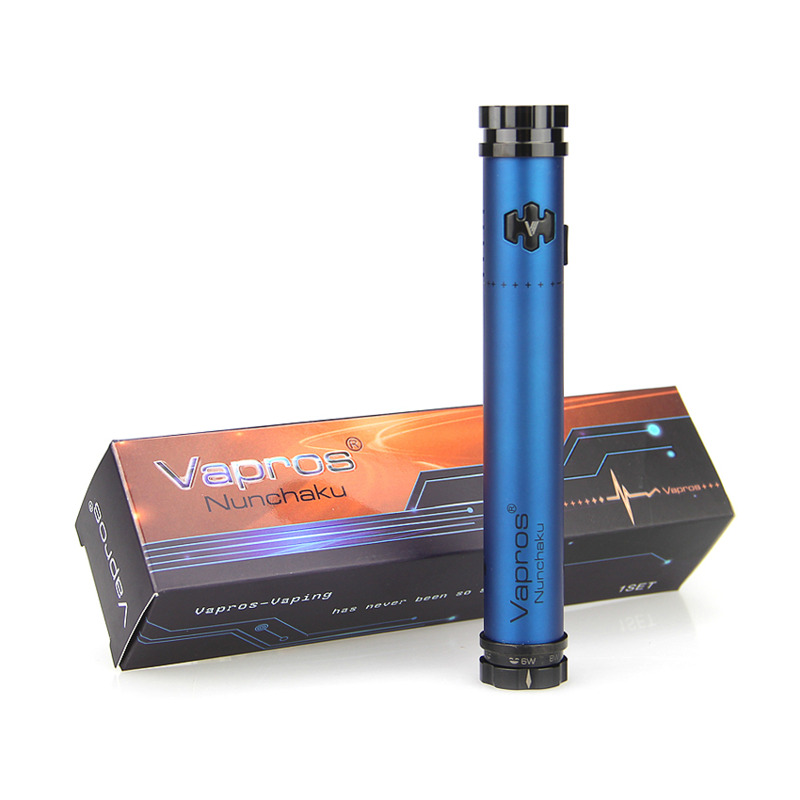 Variable wattage is the best way to achieve a consistent and accurate vape. 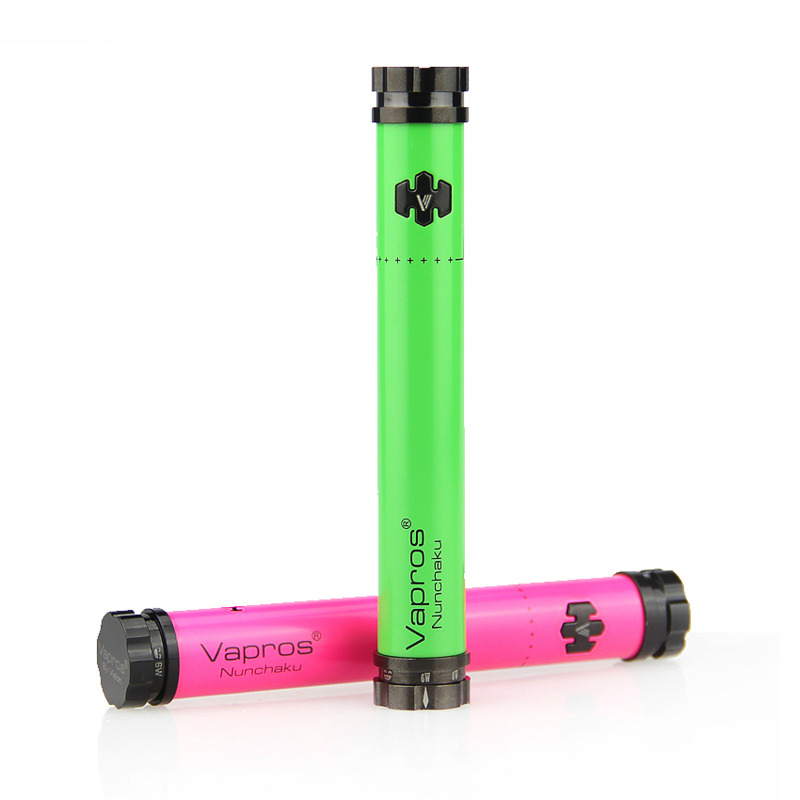 You don't have to switch between voltage levels or worry about atomizer resistance anymore. 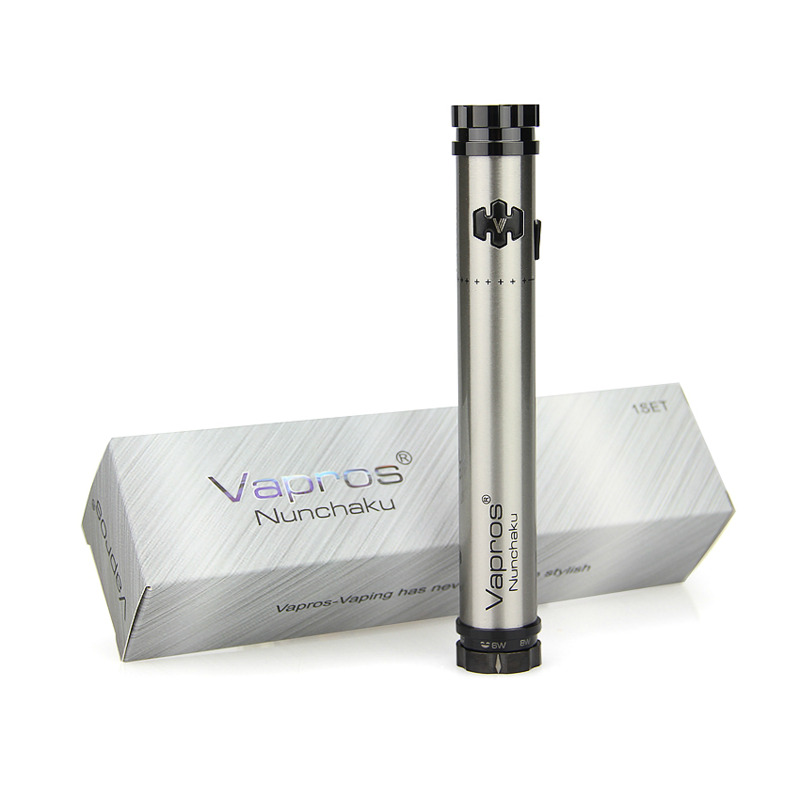 No matter what resistance your atomizer is, the Nunchaku VW will automatically adjust the voltage to deliver your selected wattage. 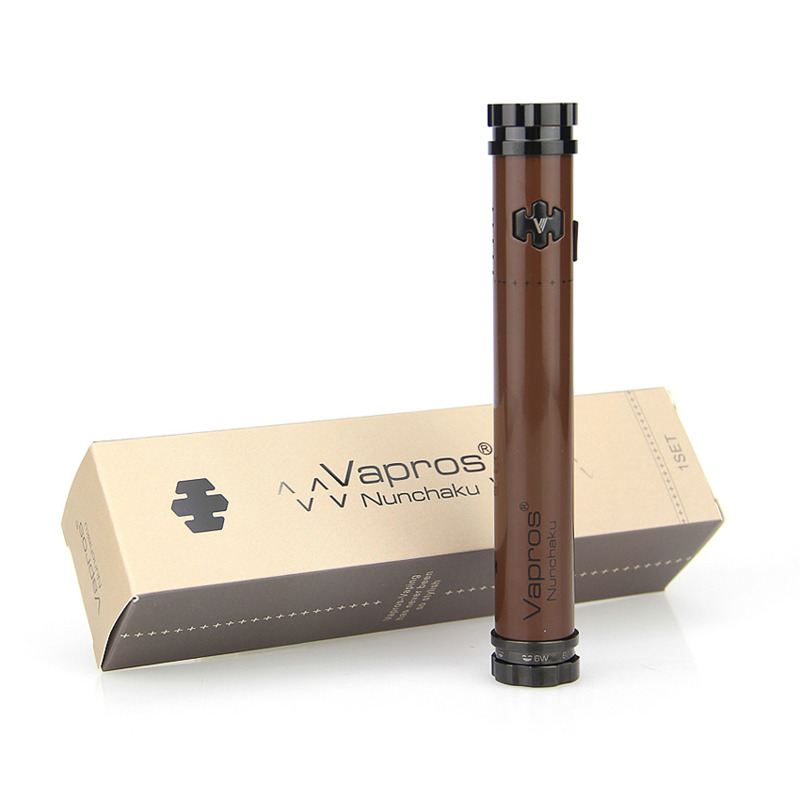 For example, if you're using a 2.6Ω atomizer, the VW circuit will adjust the voltage automatically to deliver the desired wattage. 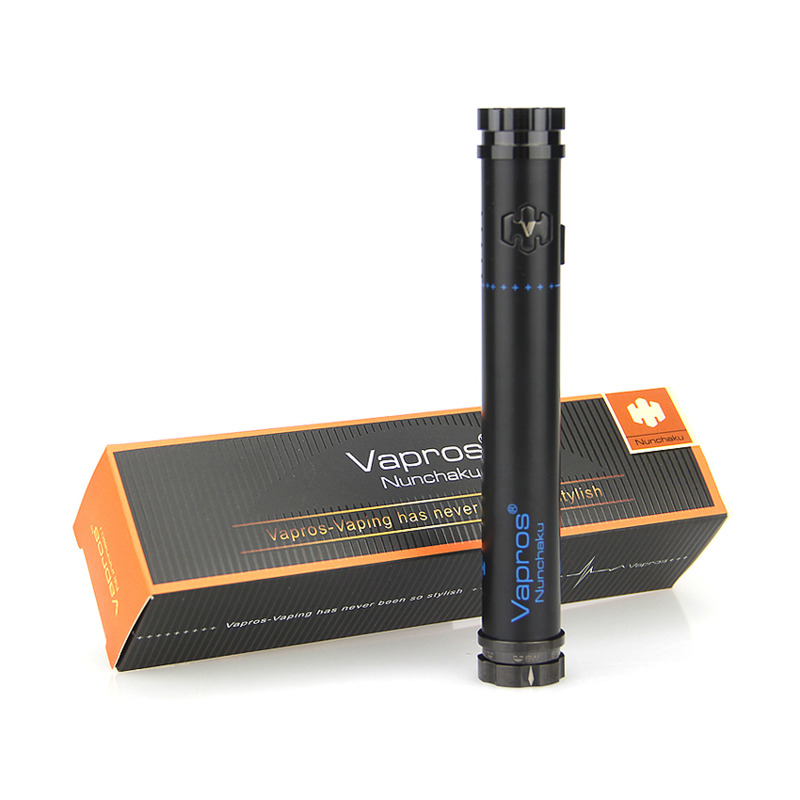 Similarly, if you choose to use a 2.1Ω atomizer, the voltage will again be adjusted automatically to deliver the corresponding wattage. 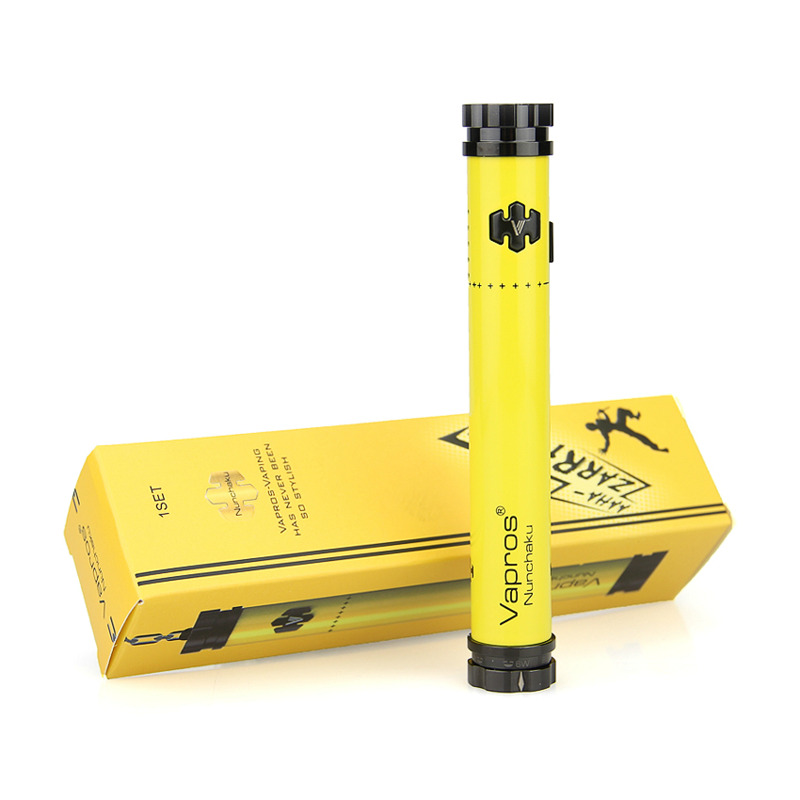 To select wattage, you just turn the rotary dial on the bottom clockwise. 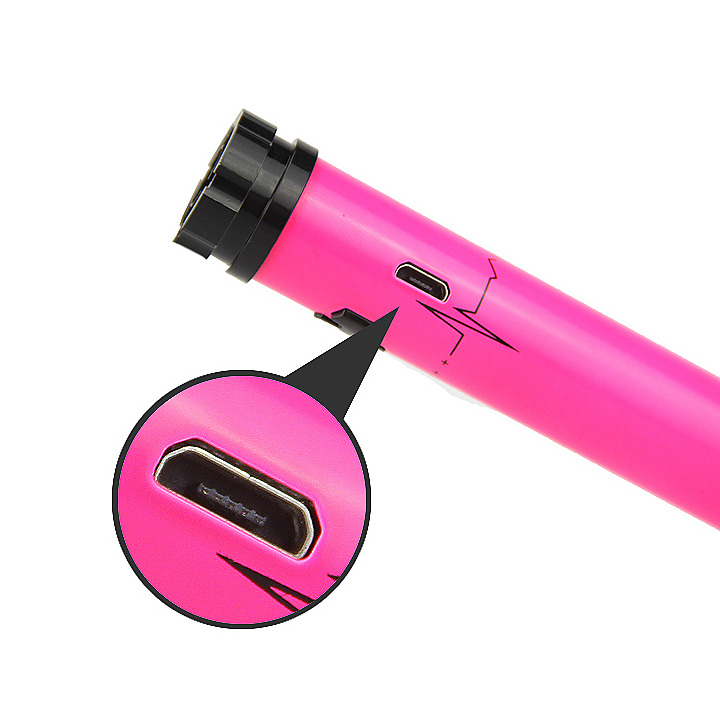 Very useful, very convenient.